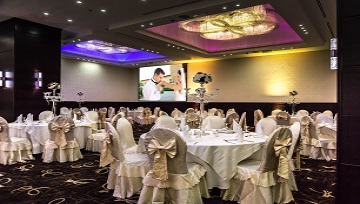 Have the wedding party of your dreams at the Olive Tree Hotel. 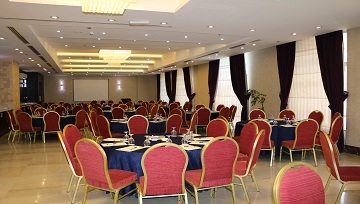 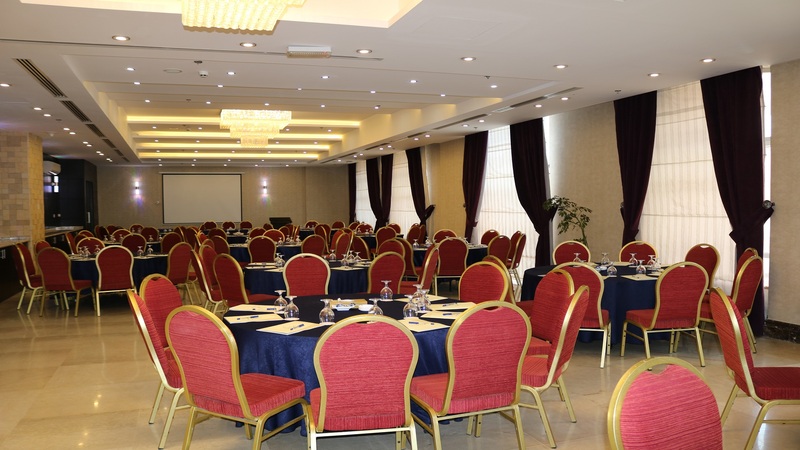 Located in Amman's upscale Deir Ghbar neighborhood with easy in and out access to the property. 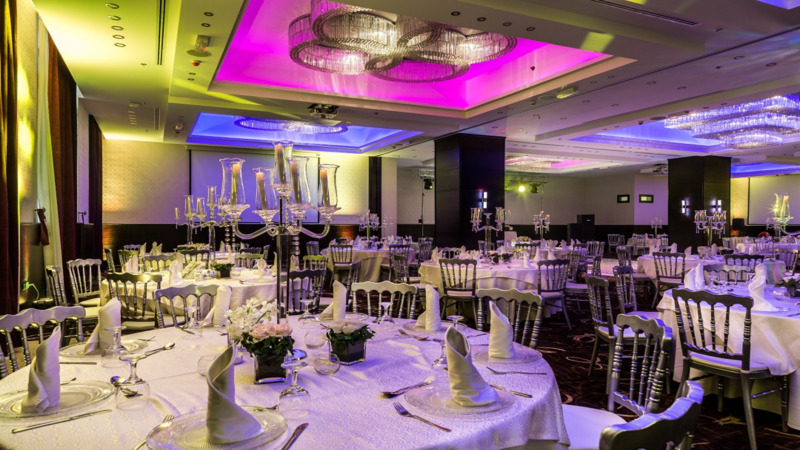 Arrive in style to our brand new, architecturally advanced hotel with a marble clad, spacious lobby. 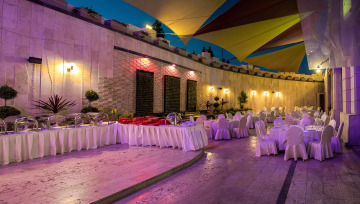 Enjoy the beautiful weather with the terrace connected to our banquet facility with a waterfall and garden. 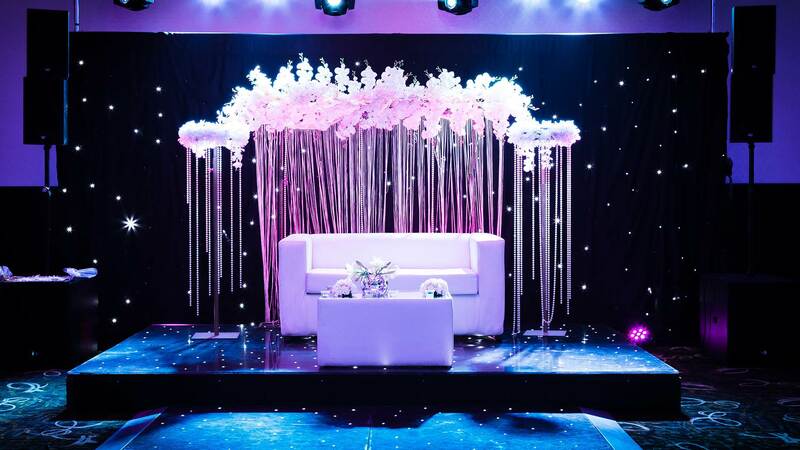 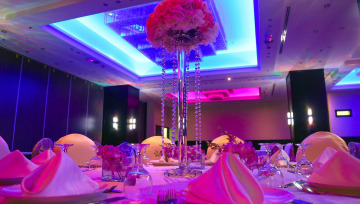 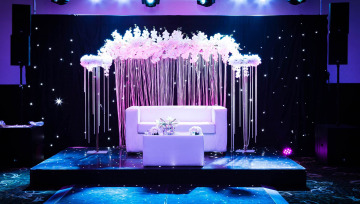 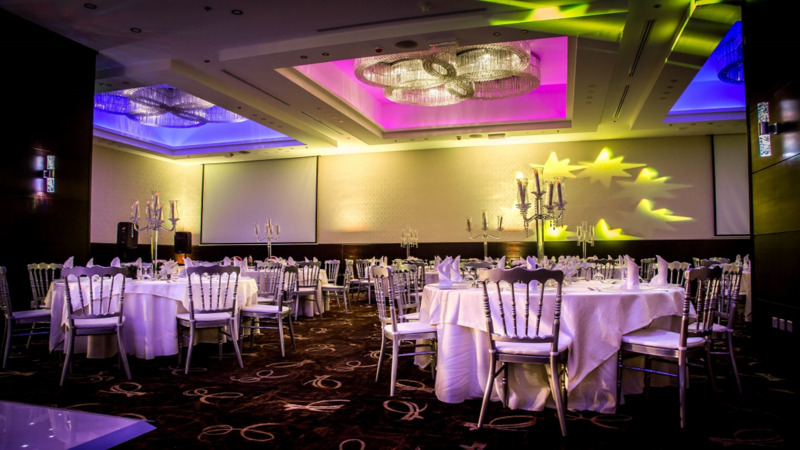 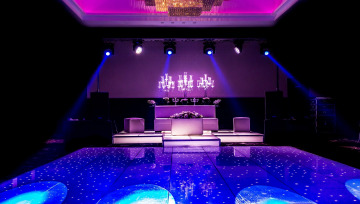 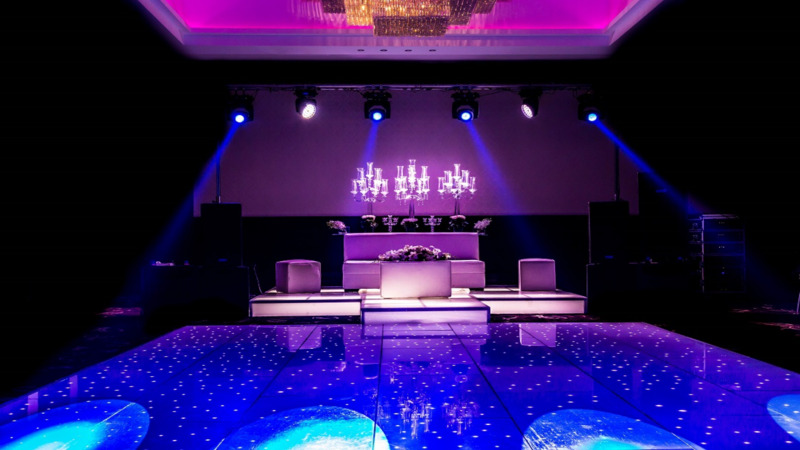 Dance the night away with our advanced lighting and sound systems while under our palatial chandeliers. Olive Tree Hotel is here to make your wedding vision a reality.